Verimatrix, a specialist in securing and enhancing revenue for network-connected devices and services, is bringing the benefits of cloud-based technology to the forefront of its solution strategy at the NAB Show 2018. Video service operators are aware of the CAPEX advantages that cloud-based solutions can offer, but may not be thinking of virtualization as a core strategy to help grow their business. As cloud technologies, workflows and experience mature across the video industry, the economic gains and enhanced functionality become difficult to ignore. During the show, Verimatrix will be illustrating how its revenue security and enhancement solutions are more powerful when delivered and managed via the cloud, ultimately enabling video service providers to be more competitive and profitable. 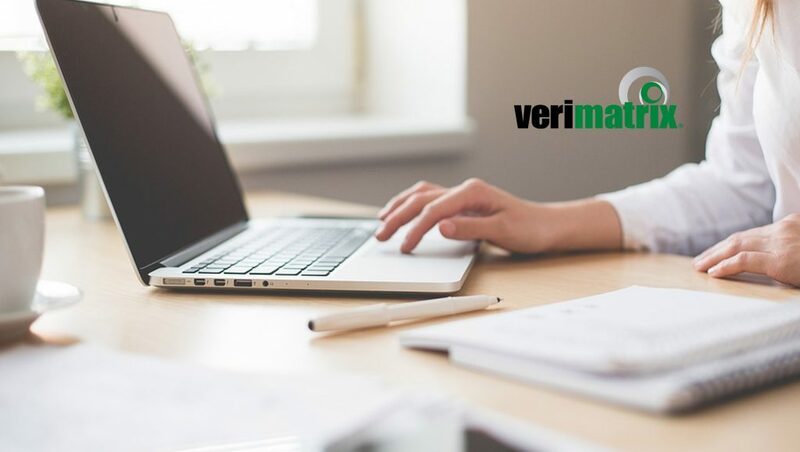 At the show, Verimatrix will be announcing significant enhancements to its Verspective Analytics solution suite, focused on providing business intelligence insights with the newly updated Verspective Intelligence software as a service (SaaS) solution. Verspective Intelligence enables video service providers to segment and monitor their subscriber base in a more granular way to more effectively address potential problems and uncover upsell opportunities in order to reduce churn and increase APRU. The company will be showcasing its federated rights management workflow solution for distributing OTT content between content owners and video service providers. It is a secure, hierarchical distribution method with a single point of integration for operators and content owners. It streamlines security workflows with persistent encryption, policy definition and enforcement, and automated consumption reporting and analytics. Content providers are able to streamline distribution of valuable content with little incremental effort as opposed to the friction and inefficiencies that exist in today’s workflows. Also Read: Webinar: Will your Media Company Thrive in the Over-the-Top Revolution? In partnership with AWS Elemental, MultiRights OTT Plus will be on display to demonstrate the cloud-based workflow of the integrated multi-DRM, watermarking and analytics solution. Leveraging the Verimatrix Secure Cloud SaaS model, service providers can deploy multi-screen premium video services with confidence, with the assurance that their OTT monetization platform will adapt to changes in security regimes while continuously enhancing the user experience. This demonstration will be part of the AWS Elemental “treasure hunt” during NAB. Verimatrix will also be featuring a demonstration of its award-winning StreamMark server-side watermarking solution for premium over-the-top (OTT) video services. Hosted in the AWS cloud, the solution is inherently DRM-agnostic and is ideally suited for adaptive bitrate streaming (ABR) protocols such as HTTP Live Streaming (HLS) and standard MPEG-DASH. Verimatrix will be on hand to discuss its current internet of things (IoT) trial deployment of Vtegrity with the Zigbee Alliance Compliance Blockchain, which is an open platform for multiple compliance and regulatory organizations to provide machine-readable records that can be used to set access policies during device onboarding by ecosystem operators.